Welcome to Cowboy Photos where we will feature photos of the working cowboys of the Thompson Nicola Region and hopefully other areas of British Columbia. Mike and Natalie Anfield are the husband and wife team behind Anfield Photography, formerly Studio Five-O Photography, The Photo Ranch, Crazy about Loons Photo Tours and Cowboy Photos. We are based out of our home situated in the grasslands of Knutsford just south of Kamloops British Columbia. While we both do a little bit of everything the majority of the work at Cowboy Photos is by Mike who does much of the photography from horseback. Natalie contributes some great images when the cattle and cowboys are a little more accessible. 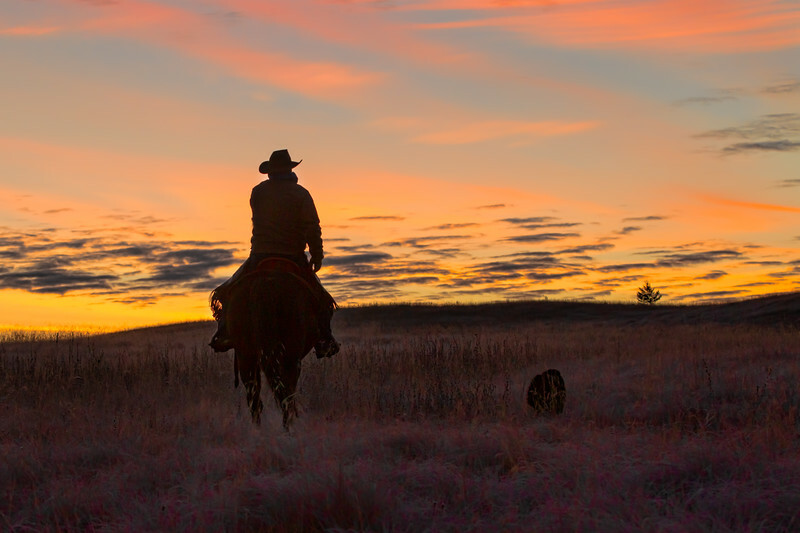 Cowboy and Western Photography Workshops. More info here ! Have a look at the galleries to see what sort of photo opportunities there are in this beautiful area.